Jaguar Land Rover’s top technicians from around the world gathered at the company’s Learning Academy last week putting their skills to the test in the annual Global Technician of The Year event. The best of the best from retailers in 27 countries were put through a gruelling three-day challenge to see who could demonstrate the best technical knowledge, skill and customer service. 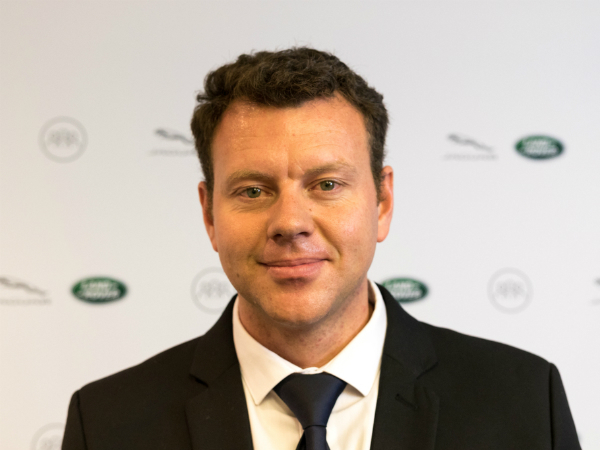 Jan Olivier from Land Rover North Western, South Africa (pictured) beat 45 of his fellow Jaguar Land Rover trained technicians to be crowned Global Technician of the Year 2017. He wins a trip for two to watch Panasonic Jaguar Racing compete in next year’s New York round of the Formula E World Championship, plus a personalised Snap-on toolbox. The training I have had in this company really helped me in this process, I used all my skills and learning but never imagined I would win against such tough competition. Andy Goy Global Learning and Development Director, Retailer Operation, said: “The Technicians working in our retailers worldwide are an integral part of our business, and this event celebrates their continuous hard work and amazing talent. “We want to create experiences for our customers that they will love for life, and our technicians are key to delivering on this promise. It is with these kinds of events where we can truly celebrate their skills and dedication. Next year’s event will take place from 22 to the 26 October 2018. Contact your local Jaguar Land Rover Training Academy for details.